One of the most awesome advantages that the internet has facilitated for virtually any business is the very real possibility of globalization. That is to say, whatever product your business creates or provides there is a global market for it. The biggest problem that many such businesses face, however, is that of communicating with their potential clients in their own native tongue. While there are several online automated translation services for web pages, none of these are even close to 100% accurate and even the best of them often loses the nuances of the local culture. For businesses that need to address these issues, a professional localization service can provide the perfect solution across a wide range of media types from the written word to video and audio communications. India has quickly established itself at the leading edge of this fast expanding industry and in this article, we will explore why the country has already become something of a technical hub in 2018. One of the main forces driving the huge expansion of technical services for the global market in India is the country’s demographic propensity towards outsourcing. 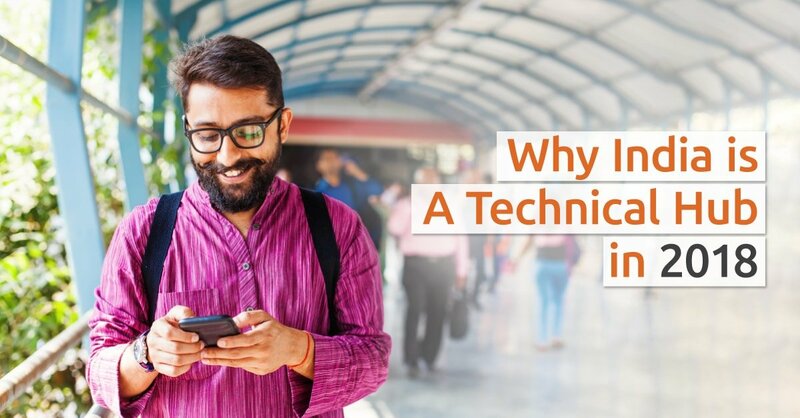 Through an ability to attract and coordinate a vast array of technical skills from one central hub, localization businesses in India now find themselves perfectly positioned to lead the world in this sector. The highly competitive cost of overhead and a large number of clients who already “outsource” services in the country has also provided a fertile environment for the growth of this phenomenon. Apart from the required skills of accurate translation and the input of local culture, DTP work also calls for a substantial input of technical knowledge across a diverse field of subject matter. The “hub” philosophy that operates in India more than lends itself to attracting and retaining individuals who possess these skillsets. Businesses know already, of course, that professional DTP services go much further than simple translation and the most professional operations will utilize a diverse range of DTP related tools in ensuring that translations are 100% accurate. One of the biggest advantages that Indian based localization companies have over many of their competitors is that their operatives are “on the ground”. This pays massive dividends in terms of local cultural adaptation across all media from DPT through to multimedia localization. By harnessing the technical skills that your projects need, translations and cultural acceptance can be facilitated in a far more cost-effective fashion. India has not only established itself as a technical hub in 2018 through the delivery of highly technical projects, it also has, and will continue to draw upon the most up-to-date technical skills. 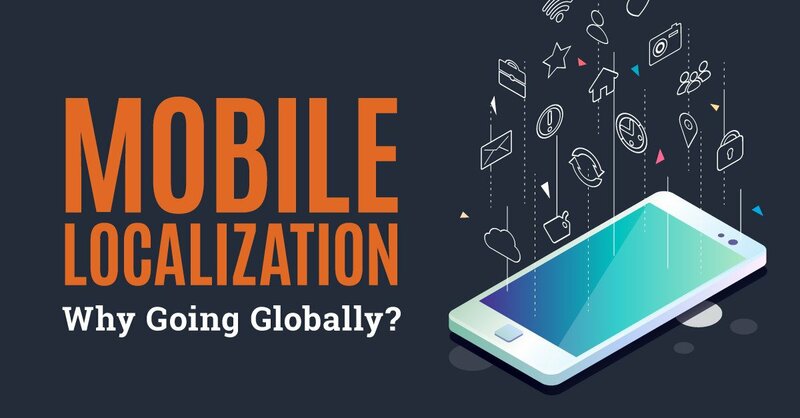 Apps (mobile applications) continue to be one of the world’s fastest expanding markets and businesses that want to stay ahead of the game, already know that apps are crucial in reaching foreign language markets. Developing and marketing apps that are relevant to local cultures and sensitive to the nuances of those cultures is of paramount importance if they are to meet with any level of success. India based companies are able to provide the technical know-how along with app creation that is sensitive to both language and culture. The Indian technical hub continues to grow because the range of services that the country’s technical pioneers are able to provide also grows at a heady pace. Along with a full range of multimedia localization services, the grouping of technical expertise has created opportunities for businesses in virtually every area where translation and cultural sensitivity is needed. These include solutions to issues such as Audio recording, subtitling, website localization, localization of gaming programs, linguistic validation services, and a whole range of other localization supports. Alongside technology, travel, eCommerce, FinTech, and financial services have also seen some substantial growth right up to the current financial quarter. 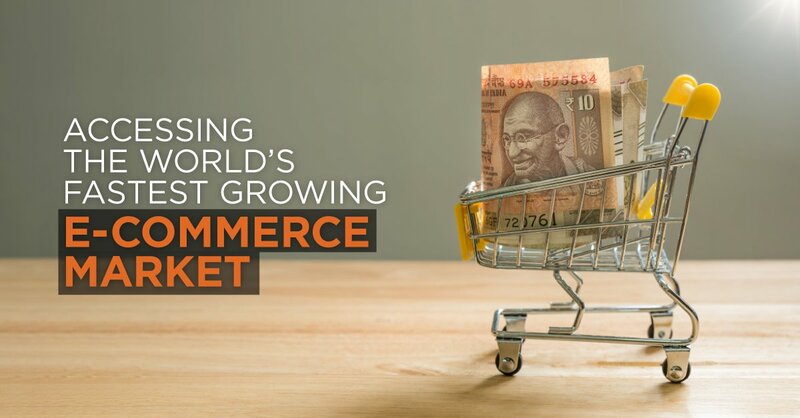 Investment has not been slow to follow either, and that means a double whammy for the Indian economy through both the ever-growing number of businesses purchasing services and the continued foreign investment in the country. With technology companies within India now making their own acquisitions in tech corporations, they are set to continue to attract and retain the best skills in the industry. From SaaS and outsourcing to dedicated localization services, India is already established as a world leader. Many global commentators have linked the success of India as a technical hub to the country’s response to the many severe economic adversities and setbacks of former years. If there is any truth in this idea then the benefits are now plain to those in the global business arena. Confidence in India as an expanding technical hub for both dedicated services and a skills bank looks set to continue well into the future. Businesses that need to penetrate foreign and expanding markets for their own products and services should, therefore, take a serious look at the country. 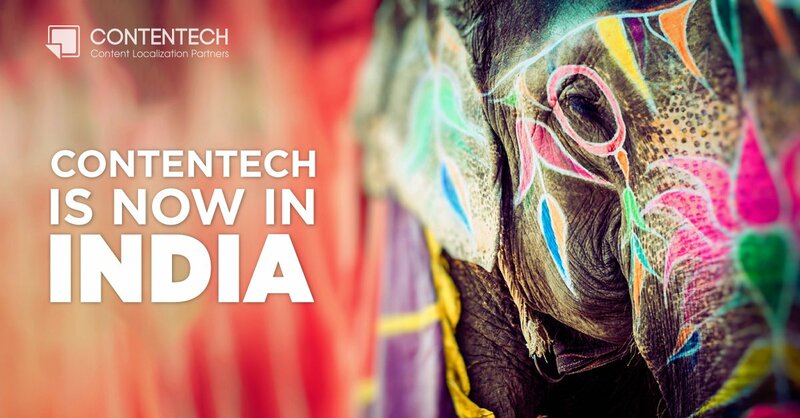 When it comes to finding an up-to-date example of a company that has made the best advantage of the India technical hub you don’t have to look any further than Contentech. Through the utilization of a diverse range of technical skills and technological tools, Contentech has placed itself at the very forefront of localization services. Whatever business you are seeking to bring into the region it will need a full range of localization services and Contentech holds the key to providing them in the most cost-effective manner. With offices in Egypt and India, our remote team of native translators and multimedia specialists are based in the many global locations that your business is eager to reach. 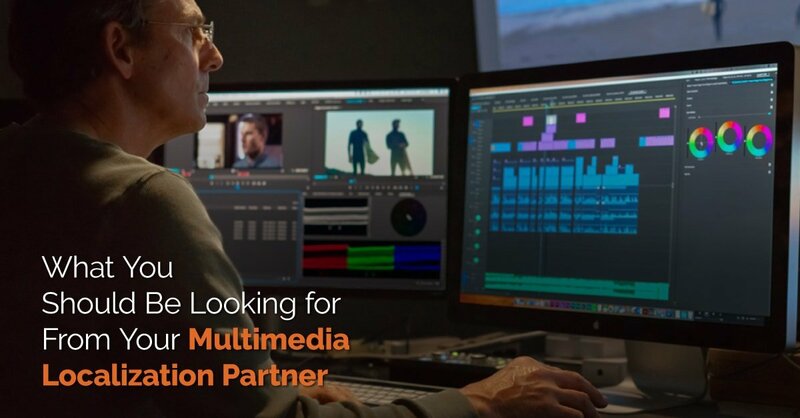 If you desire your multimedia localization project to achieve its maximum potential you need the technical skills that the India hub can provide. Contact us today to learn how your business can penetrate deeper into the global marketplace.